STATEWIDE -- The text-to-911 service is available in now all 92 counties in Indiana, which is the also the only state with the capability for dispatch operators to send return texts, says Ed Reuter, the executive director of the Statewide 911 Board. According to the Fort Wayne Journal Gazette, a text comes into a 911 center somewhere in the state between 500 and 600 times a day. The service exists to protect those who may be confined in their homes or cars and are afraid to call police to speak with a dispatcher. 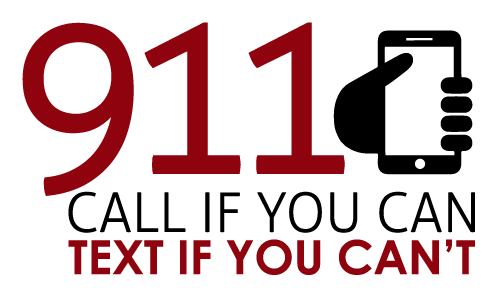 The text-to-911 service is also for those who are deaf, hearing-impaired or speech-impaired. The technology first became available in some parts of Indiana beginning in 2014. About 11 million calls and more than 14,000 texts were received last year by 911 centers throughout the state.